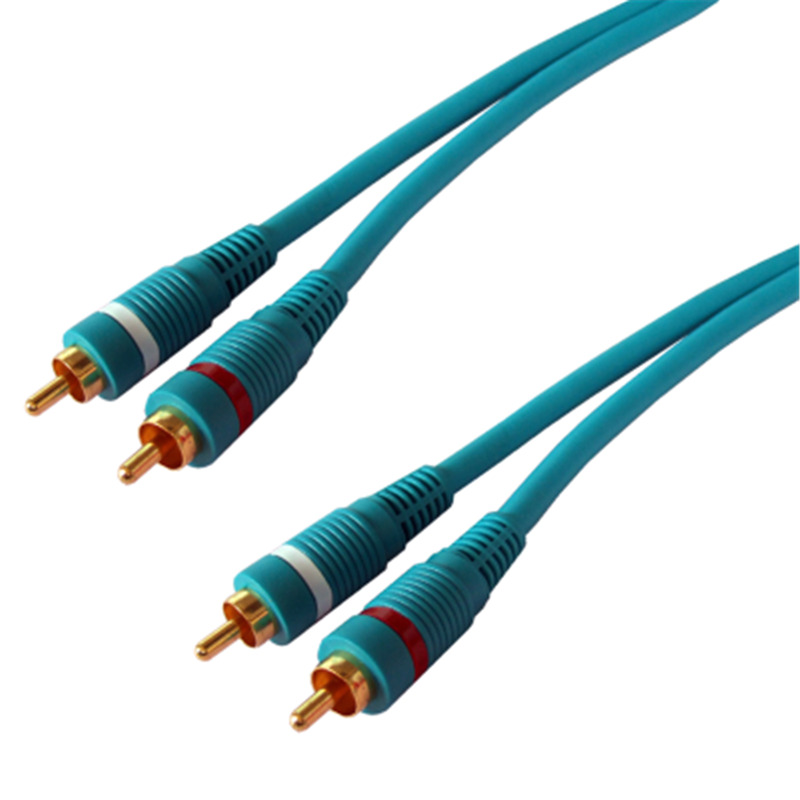 2 x PHONO - 2 x PHONO 0.5m AUDIO Precision gold plated interconnects manufactured from oxygen free copper with indivually screened conductors and 24k gold plated connectors. Ideal for connecting professional hifi separates with the minimum of signal loss. This cable is good quality, tried cheeper alternatives just false economy, using for inter connection between devices in home studio setup.